I approach Coldawn’s music without any pre-conceived notions whatsoever and that pays off immediately, as Spectral Horizon greets with it’s acoustic guitar melodies that sound alive and welcoming. When My Escape takes over the speakers, it’s just as enjoyable with an atmospheric sound that move far beyond black metal. The instrumentation sits up top while the bleak vocals nestle beneath, giving the music and melody space to breath and envelope you. Further sensitive acoustic passages take you further into post-metal territories. The closest similarity I can find would be the music of Astronoid, but that’s not to say that Coldawn are mere followers. They are very much an entity filled with originality. Another element of their sound in the keyboards and they come through during The Essence. 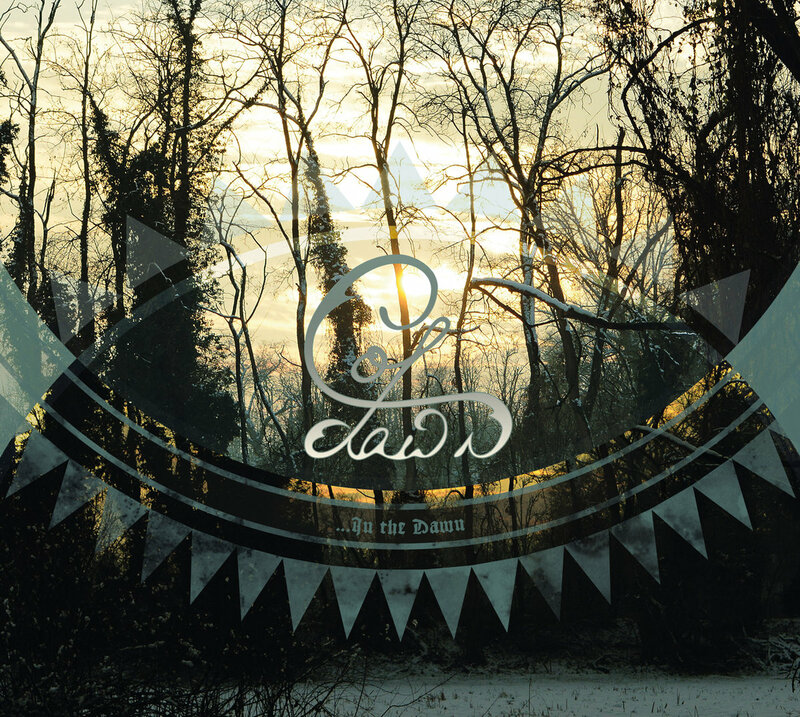 It’s obvious that Coldawn find’s comfort at the ambient side of extreme metal, if you could even call it that here. It’s glorious, emotive and I have no idea why it’s taken me till now to discover it. The piano work that graces the The Essence is expertly played and leans more towards the baroque-era of classical music (if I’ve got my classical periods correct). Mid-way through, the full band breaks out of the shadows but the keys still remain ever-present. At times, it sounds like “…In The Dawn” could be a more commercial attempt at black metal but that would be an unfair assumption. If you think of the music created by Dark Tranquillity, Tiamat and Poisonblack in the past, then there’s a fair chance that Only Moments will appeal to you, as will the whole album. They are loose comparisons though, so apologies if you think I’m way off here. The band’s South American lineage shows itself on La Primavera No Llegara Esta Vez, with Spanish spoken-word samples and dreamy music. It’s incredible and creates a truly uplifting feeling when coupled with Coldawn’s heavier side. The breadth at which they vary their songs is obvious when the classical tones of the title-track begin. If the previous song sounded too modern for you then you’ll be at peace with this. More dramatic piano eases you into more foreboding surroundings with an ever increasing tempo and a reward at the end made up of their trademark take on black metal. It’s anthemic in all the right ways. There’s a sense of urgency to This: Over that’s not been present until now and clean female vocals that are siren-like against it’s backdrop. These dynamics all add up to the majestic noise that’s created ad expertly delivered. My Destiny seems to be the perfect song to end on as it allows one last euphoric glimpse into Coldawn’s world and it’s one that shines brightly. I cannot believe that I’ve gone so long without knowing about or listening to this album. If ever you want your perspective of heavy music changing, then this should be the album and indeed the band that does it. Coldawn is breathtaking.